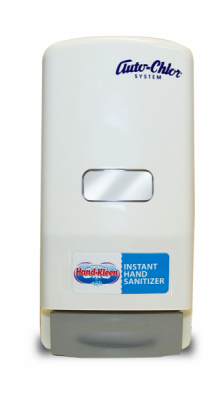 Hand Kleen – Foaming Instant Hand Sanitizer works quickly to eliminate 99.9% of most harmful organisms. 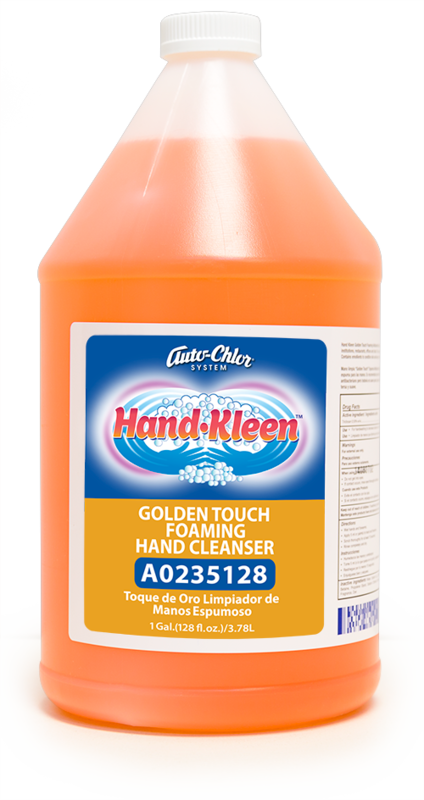 A non-flammable, dye-free, citrus floral scented formula contains 0.2% Benzethonium Chloride. 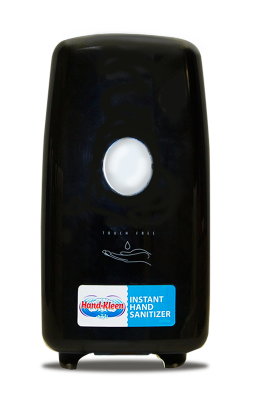 Lathery foam spreads evenly and thoroughly across hands without the need for water and rapidly drying without hand towels. Easy, safe and economical to use. Dispensing system are wall mounted on virtually any surface and are available in white or black, touchless or manual. 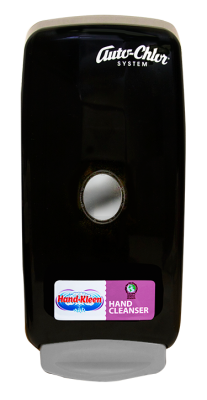 Packaged in a 1000 ML Safe n’ Sealed™ pouch with built in foaming pump.